One of the best feelings you can get during a project is seeing it all come together beautifully for your client. Of course, that feeling is magnified times one hundred when your client is thrilled with the work you’ve done. When you’ve enjoyed working with your client and they’re happy with what you’ve created, you shouldn’t end the project by handing over whatever you’ve created and waving goodbye. If you’re doing that, it’s time to step it up! Instead, you want to make sure that part of your offboarding process with your clients includes getting a testimonial. Why? 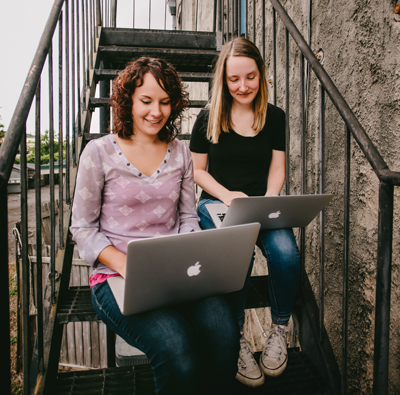 Well, we’ve talked a lot about how displaying testimonials on your site can help build trust and generate more work, so today we’re talking about how you can ask for testimonials and referrals at the end of your project without feeling awkward. Obviously the key to getting the most beneficial testimonial to display to your potential clients is not asking your clients too soon. While it’s great to get feedback once the project is over so they can give you their thoughts on how the project went while it’s fresh in their mind, that’s too soon to ask for the testimonial. You want to give them enough time to see results from you work, particularly if you’ve done a new brand or website design. On the other hand, you don’t want to wait too long to reach out. A good rule of thumb would be to wait about a month after the project is over. 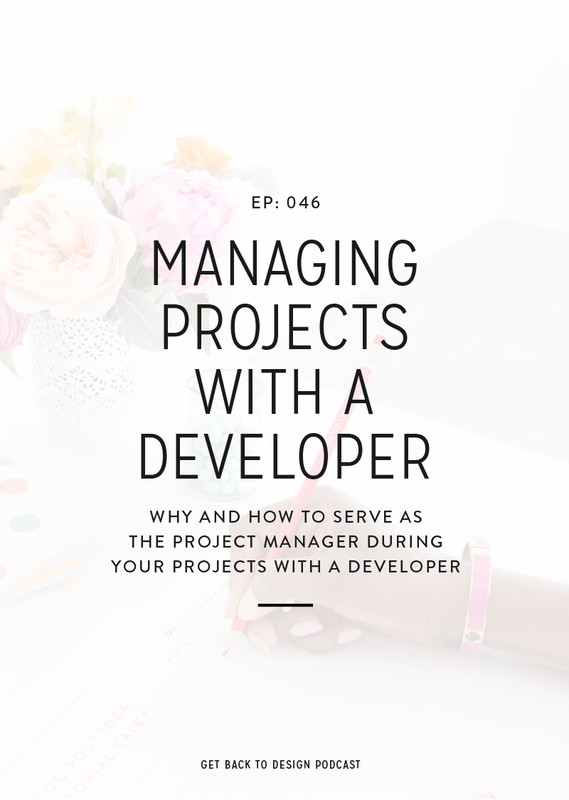 This gives them plenty of time to settle into the work you’ve done for them, start seeing strategic results, and the project is still fresh in their mind. You can also be strategic in your email by asking for a testimonial and also letting them know you’re available if they need any additional work. How do you get a good testimonial? Did you have any hesitations before working with me? Have you seen any benefits with your new brand or website since our project wrapped up? Of course, when it comes to getting the testimonial make sure you ask for it at the end of your feedback form. However, don’t be surprised if your clients need a little help in writing something that’s really beneficial. If that’s the case, take their responses to your questions and create something that sounds like them. Then, run this by your client before publishing it on your site. Also, if you’re doing website designs, make sure that any results your clients are seeing based on the strategy you put to work on their site is mentioned in their testimonial. This is going to make a huge impact on anyone considering hiring you. Asking for a referral is a lot more awkward than asking for a testimonial, but it’s a great way to boost your workload when things are slow. This doesn’t require quite as much work as asking for testimonials, but you have to be conscious of the way you’re asking. You don’t want it to sound like you’re begging for work after all. When and how do you ask for referrals? A good time to reach out to past clients for referrals is when work is slow and you’re needing to bring in some new projects. 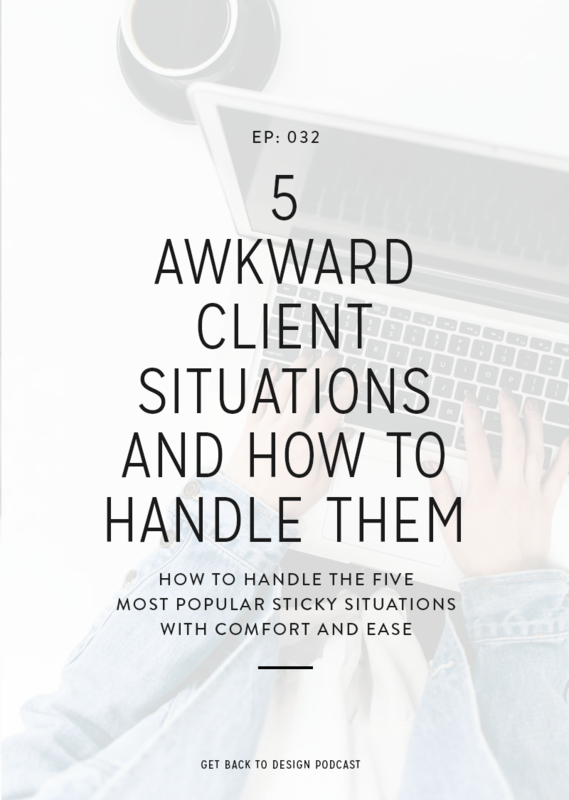 However, you can also bring this up when you’re wrapping up a project to make it even less awkward. 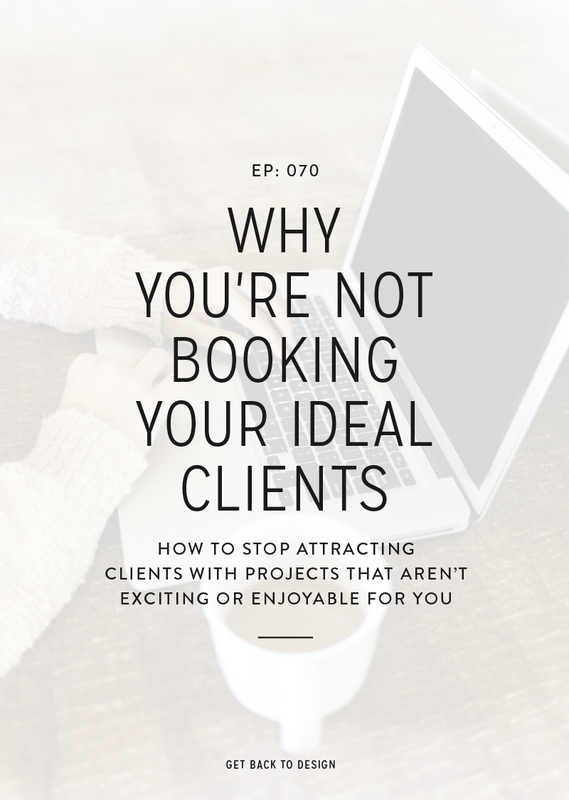 It’s important to keep in mind who your client would be referring you to, so if you didn’t necessarily enjoy designing for their niche, their referrals might not be as beneficial to you. 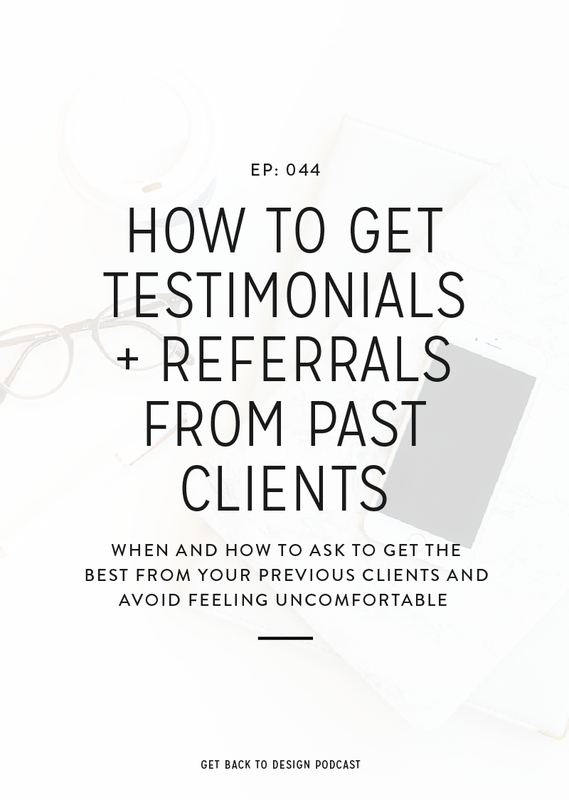 Unlike testimonials where you can phrase your ask as you looking for feedback, when it comes to getting referrals you have to straight up ask for it. To feel a little more comfortable doing this, let your client know that you enjoyed working with them and and working on their project. You can then ask if they know anyone who might need similar work mentioning that you have a few openings and you’d like to fill those spots with similar work. If work is really slow, don’t be afraid to ask for referrals from other professionals in addition to past clients you’ve worked with. When you’re reaching out to these other designers or other professionals, make sure you have somewhat of a relationship with them. 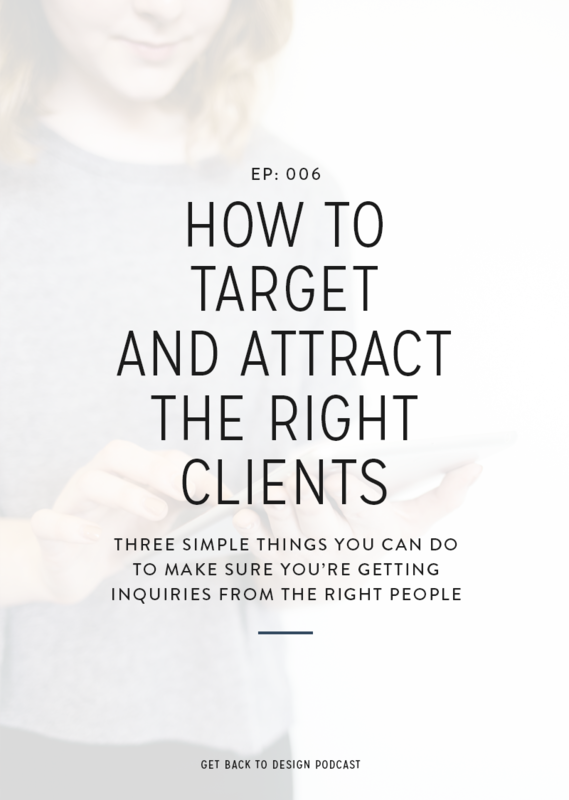 This is important because they need to trust that you’re going to be a great person for their clients or peers to work with. Also, be sure to offer to refer clients to them as well, especially when reaching out to people other than designers.